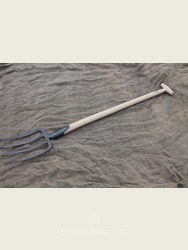 There would be no more broken handles or bent tines with this fork! 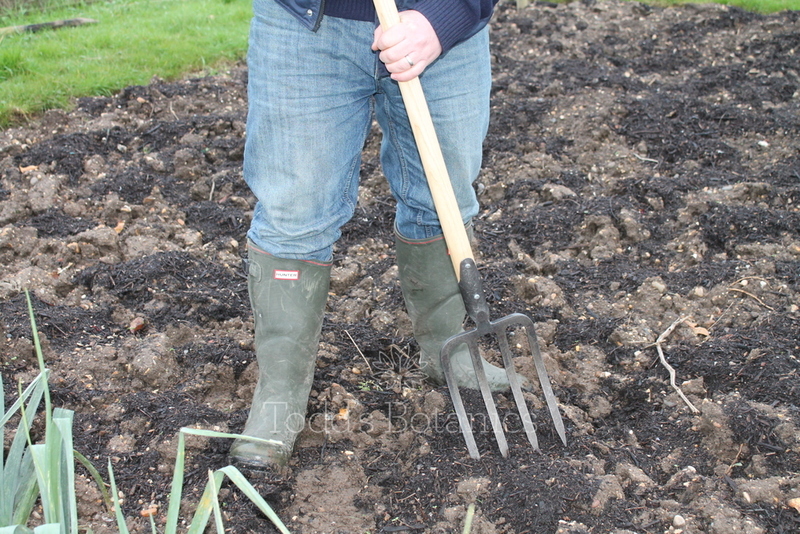 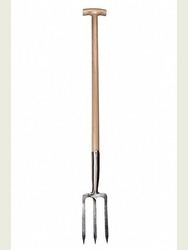 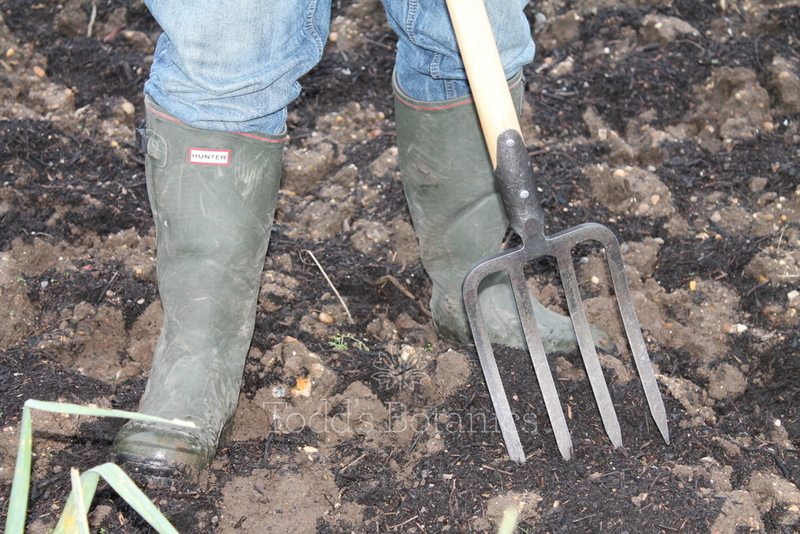 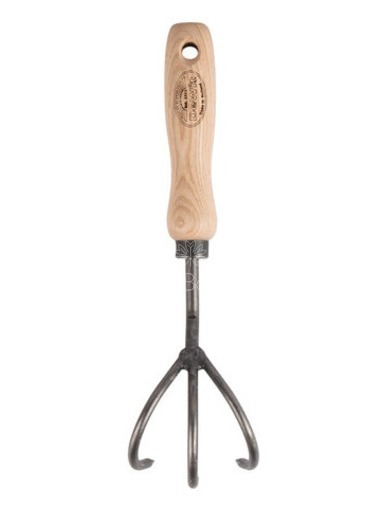 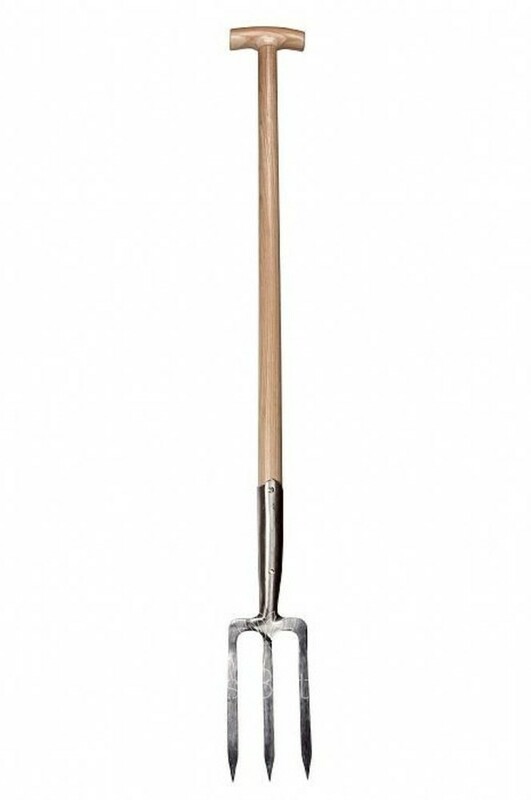 The De Wit Garden Fork is an absolute must, how many forks have you gone through over the years? 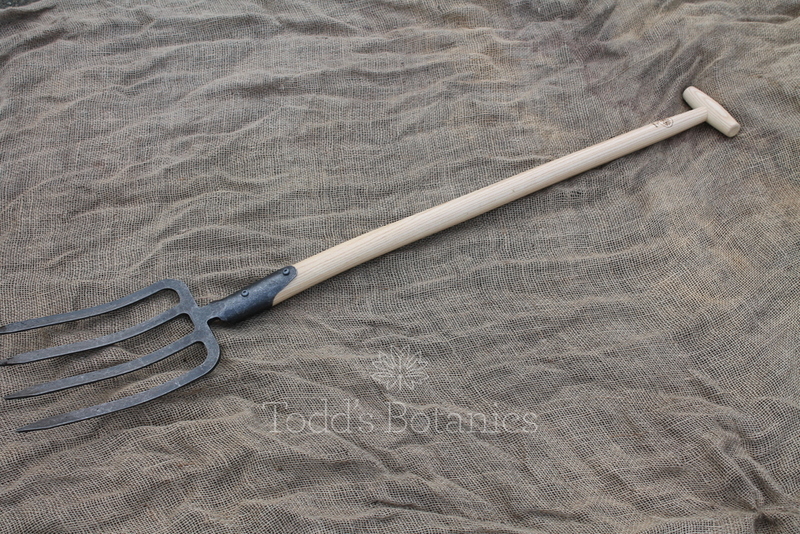 This a fork which has been hand made using forged carbon steel and a solid ash handle, its a tool for life and a beautiful garden tool to cherish. 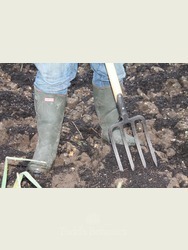 Not only does it look great it also is very effective on any soil. 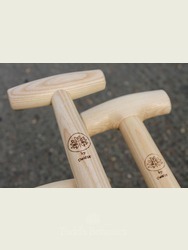 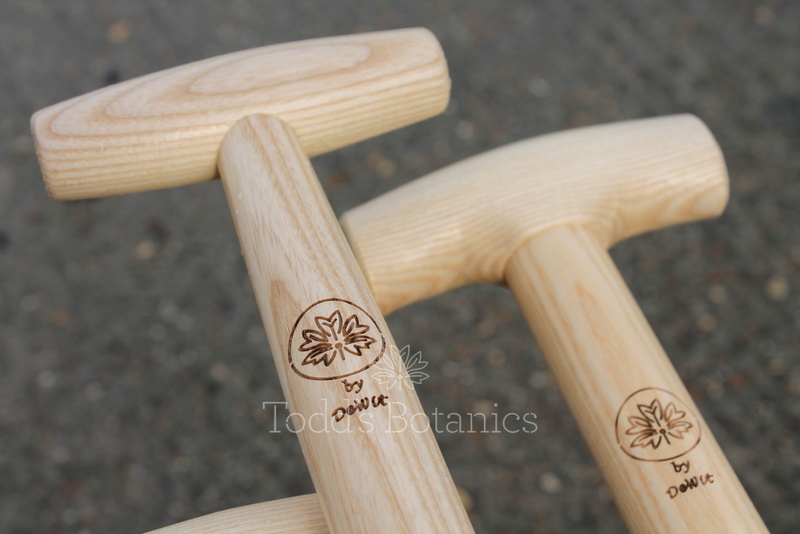 The turned ash handle is comfortable and smooth. 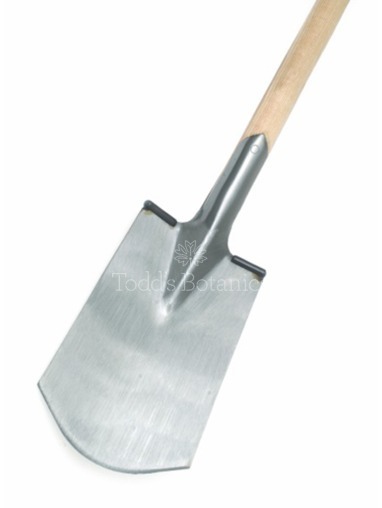 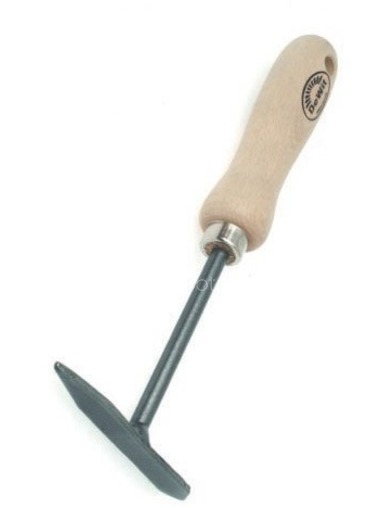 It would be a fantastic present for anyone who gardens but they wouldnt let you borrow it! 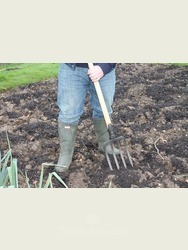 3 Tine Cultivator Gardening made easy! 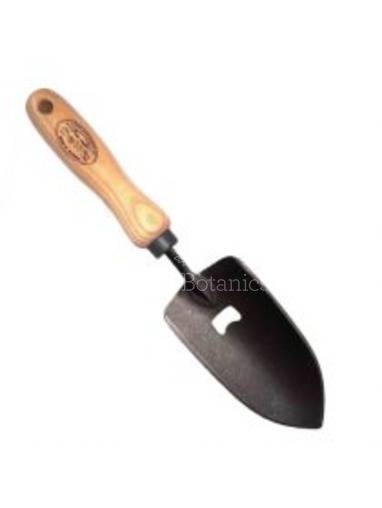 Hand Trowel with Built in Bottle Opener Liquid refreshment rewards!